Applied Optoelectronics (AOI) has begun sampling 400G optical modules designed to demonstrate the feasibility of on-board optics (OBO), as outlined in specifications such as the recently-released version 1.1 of the onboard optical module specification published by the Consortium for Onboard Optics (COBO). AOI is an active member of COBO. AOI said its sample OBO modules are specifically designed for customers developing next-generation switches for large data centers, as these switches gradually evolve from 100 Gbps interconnects to 400 Gpbs, and higher. The modules currently leverage new silicon-based optical technology to support 16 optical channels with a total data throughput of 400 Gbps. Future versions of the device are expected to leverage the same silicon-photonics technology, but increase the bandwidth up to 100 Gbps per optical channel, ultimately enabling 1.6 Tbps of data throughput over a single OBO module. In turn, this would enable next-generation 12.8 Tbps switches to utilize only 8 optical modules, significantly improving density and reducing power consumption compared to a similar solution, which would require 32 400-Gbps pluggable modules. OFS introduced its R-Pack Rollable Ribbon (RR) Backbone Cable in 24, 48 and 72 fiber counts. The R-Pack RR Backbone Cable, which meets Telcordia GR409 standards for horizontal backbone applications and NFPA 202 requirements, can be used in data center, central office and Fiber-to-the-Business (FTTB) applications. matrix material to form a very flexible ribbon. This design allows the ribbons to be rolled into very tight bundles, helping to double the fiber density of a cable. These fibers can then be unrolled into preorganized ribbon packages that help to reduce fiber crossovers and speed termination. The rollable ribbons can be spliced using traditional flat ribbon splicing machines and procedures. Benefits of rollable ribbons include efficient and cost-effective mass fusion splicing, easy individual fiber breakout and fiber alignment that aids with multi-fiber connector terminations. "This unique cable design combines plenum-rated materials with OFS rollable ribbons. 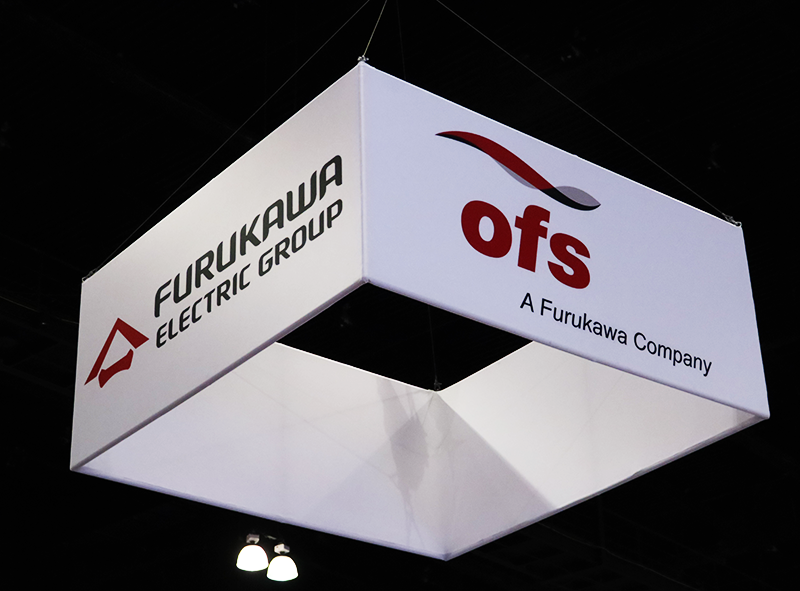 The result is a cable that literally doubles the available fiber density in a highly-compact, robust cable that helps customers to substantially improve cable routing and save on space in demanding and congested pathways,” states Dan Hendrickson, Premises Cable Product Manager, OFS. Huawei's chairman, Mr Liang Hua, warned that his company may end partnership programs in countries where it feels no longer welcomed, according to a BBC report filed from the World Economic Forum in Davos, Switzerland. Over the past decade, Huawei was formed many partnerships with leading universities, carriers and even municipalities around the world. Speaking to the Davos audience, Hua said says it remains committed to its £3bn investment in Britain but, if it faced further hurdles in doing business, it would go to where it is welcome. 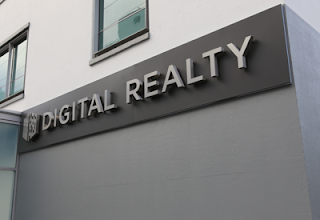 Open-IX, a non-profit industry association, is pursuing better standards for data center interconnection and internet exchange. The organization has ratified a new standard enabling non-profit organizations and Internet exchange community members to achieve Open-IX (OIX) certification at no cost. Identical to the costed version, the standard was approved in December 2018 and ratified by the newly elected board. BICS, a leading international voice interconnection carrier, reported that 4G/LTE roaming traffic across its global network grew by over 95% in 2018 – almost double that of 2017. Since 2014, BICS’ 4G/LTE roaming footprint has grown by 316%, from 44 countries to 183. In the last five years, there has also been a 771% growth in the number of operators using BICS’ roaming solutions. While the total number of operators using 4G/LTE globally has grown from 70 in 2014 to 610 in 2018, the number using BICS’ LTE solution has now reached 200, giving the company a 30% market share. MACOM Technology Solutions expanded its GaN-on-Si power amplifier portfolio with the introduction of its new MAMG-100227-010 broadband PA module optimized for use in land mobile radio (LMR) systems, wireless public safety communications and military tactical communications and electronic countermeasures (ECM). The new device leverages high-performance MACOM GaN-on-Si to achieve an extremely wide frequency bandwidth of 225 – 2600 MHz, with 10W CW output power, 40% typical power added efficiency (PAE) over the band, 22 dB typical power gain, and up to 36V operation (28V typical). Provided in a compact 14x18 mm air-cavity laminate package with integrated gold-plated copper heatsink, the MAMG-100227-010 can eliminate the need for additional componentry and PCB space required for unmatched PA architectures, with top and bottom accessibility for improved mounting and heatsinking agility. 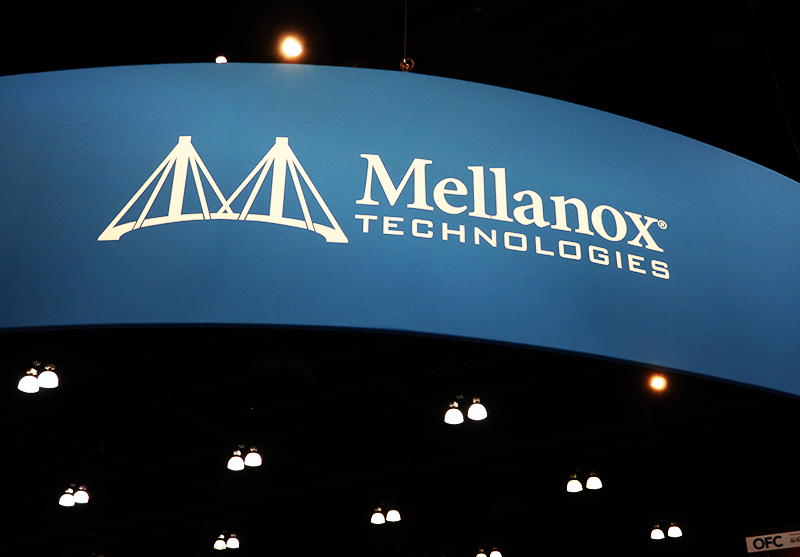 Mellanox Technologies will supply its 200 Gigabit HDR InfiniBand solutions to accelerate a multi-phase supercomputer system by CSC – the Finnish IT Center for Science. The new supercomputers, set to be deployed in 2019 and 2020, will serve the Finnish researchers in universities and research institutes, enhancing climate, renewable energy, astrophysics, nanomaterials and bioscience, among a wide range of exploration activities. The Finnish Meteorological Institute (FMI) will have their own separate partition for diverse simulation tasks ranging from ocean fluxes to atmospheric modeling and space physics. 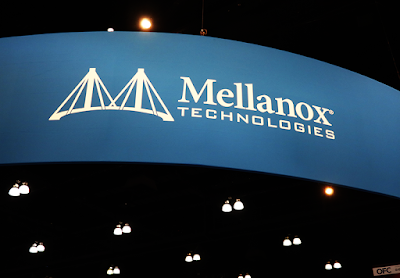 Mellanox said its HDR InfiniBand interconnect solution was selected for its fast data throughout, extremely low latency, smart In-Network Computing acceleration engines, and enhanced Dragonfly network topology. 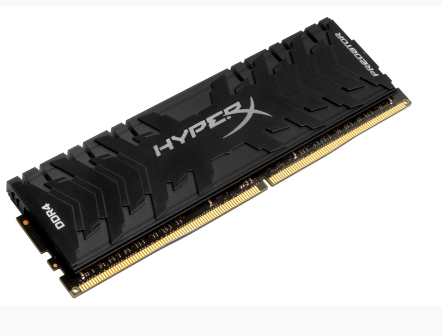 HyperX, the gaming division of Kingston Technology company, set a new overclocking world record for the fastest DDR4 memory frequency at 5608MHz. Current Predator DDR4 memory modules ship in frequencies up to 4133MHz along with low latencies CL12-CL19. Predator DDR4 memory is Intel XMP-ready including certified profiles optimized for Intel’s latest chipsets and are compatible with many of AMD’s latest chipsets.